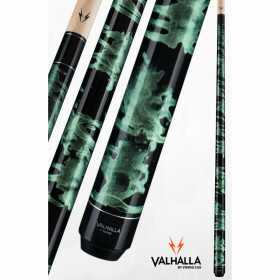 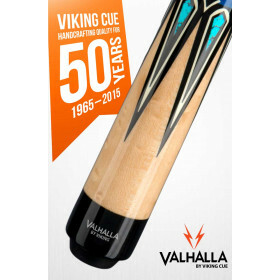 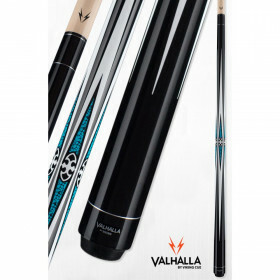 Step up your game with a new Valhalla cue from Viking. 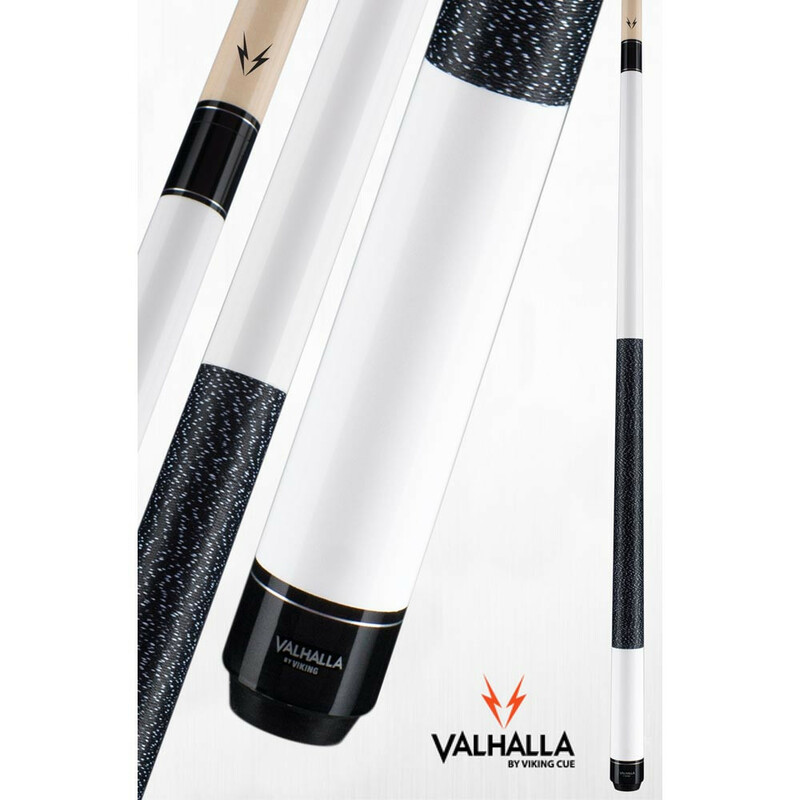 This Valhalla 118 pool cue features a clean white design with a linen wrap and a full lifetime warranty. 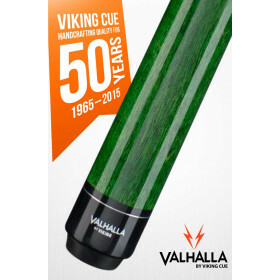 Clean, simple looks and killer performance is what you get with this Valhalla 108 pool cue from Viking Cue. 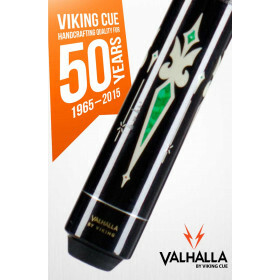 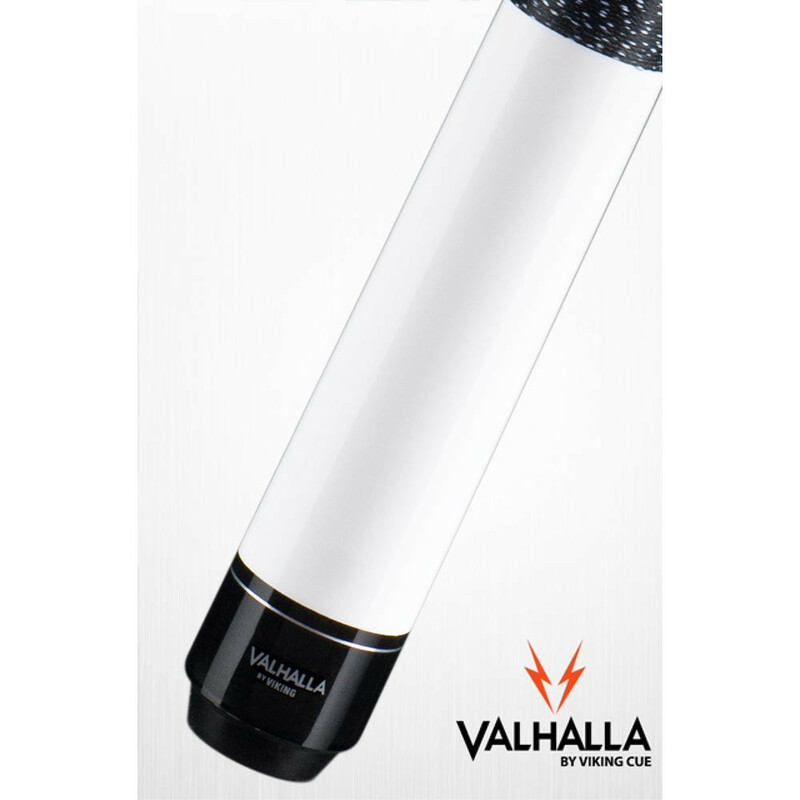 The Valhalla VA118 white pool cue features quality Viking Cue construction, a urethane finish and Viking's LIFETIME WARRANTY, including warpage!